Ambiti Potable Tabs. 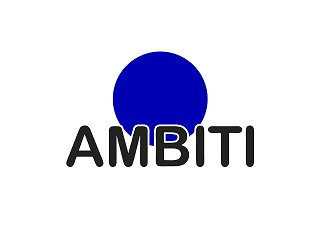 Ambiti PotableTabs effervescent tablets are ideal for the purification of water from the motorhome and boat tank. They are quick-dissolving chlorine tablets, which eliminate bacteria, viruses, spores and fungi, and prevent the formation of algae.